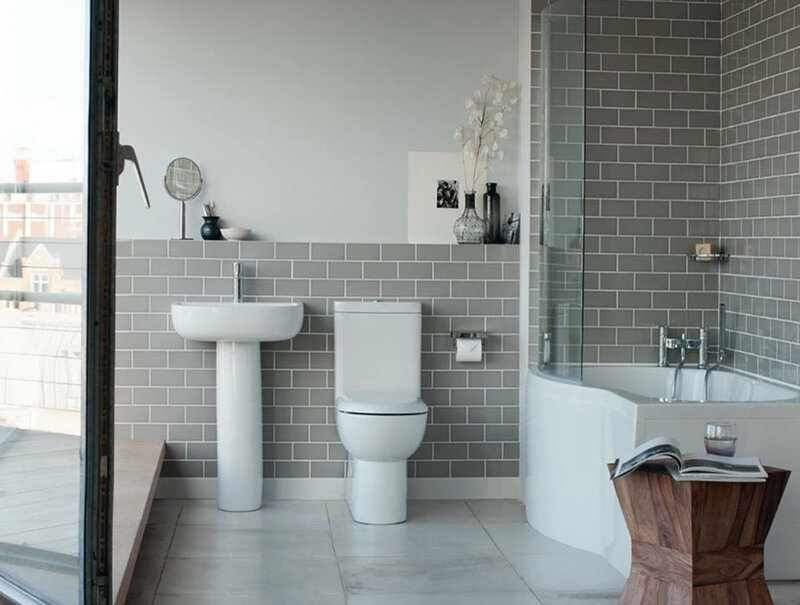 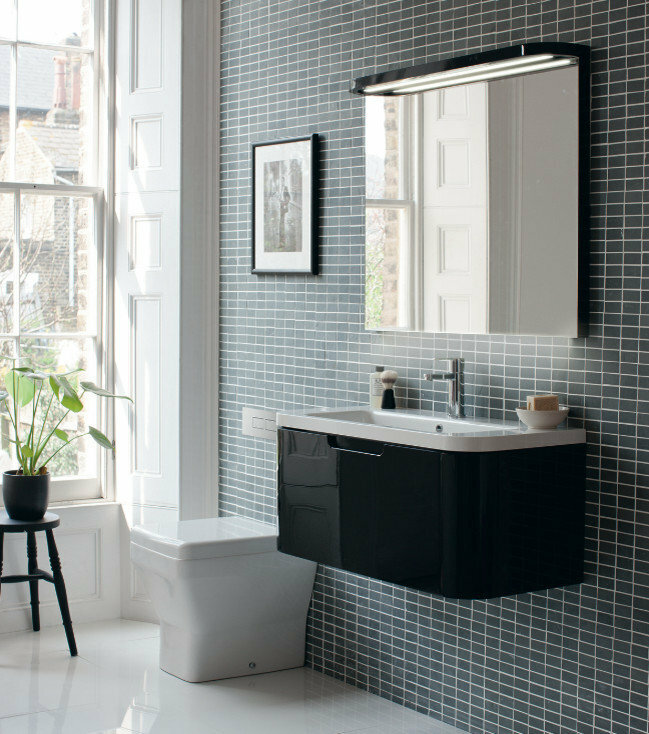 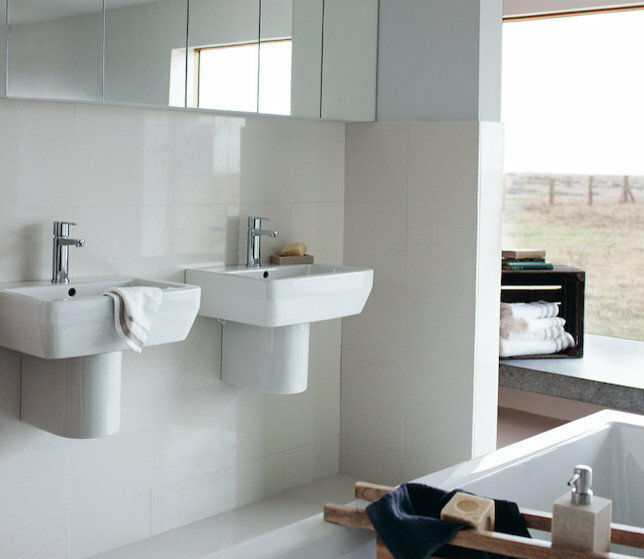 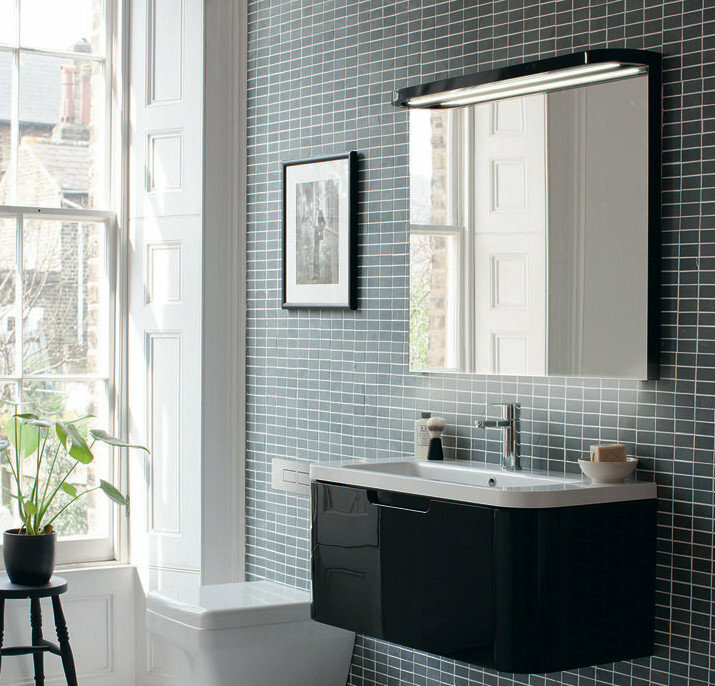 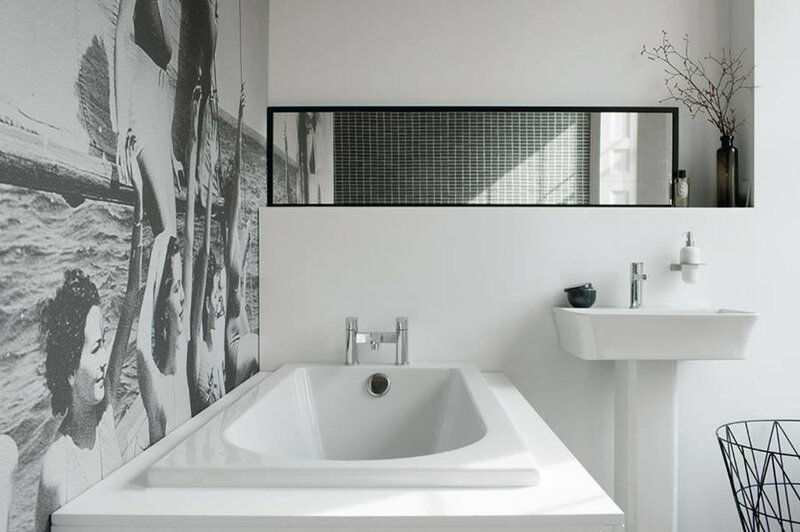 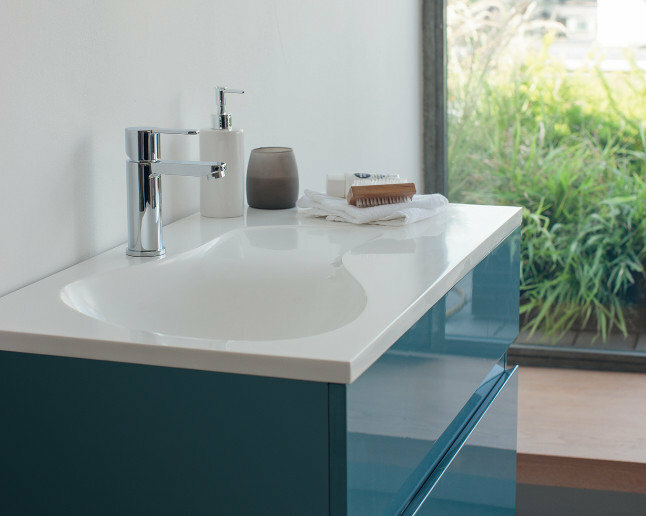 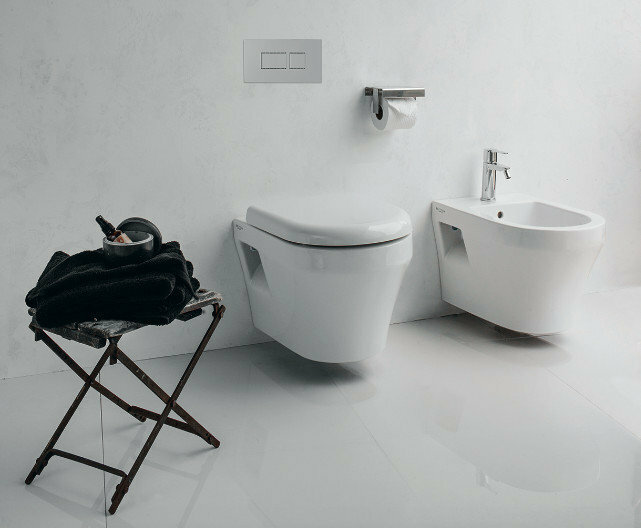 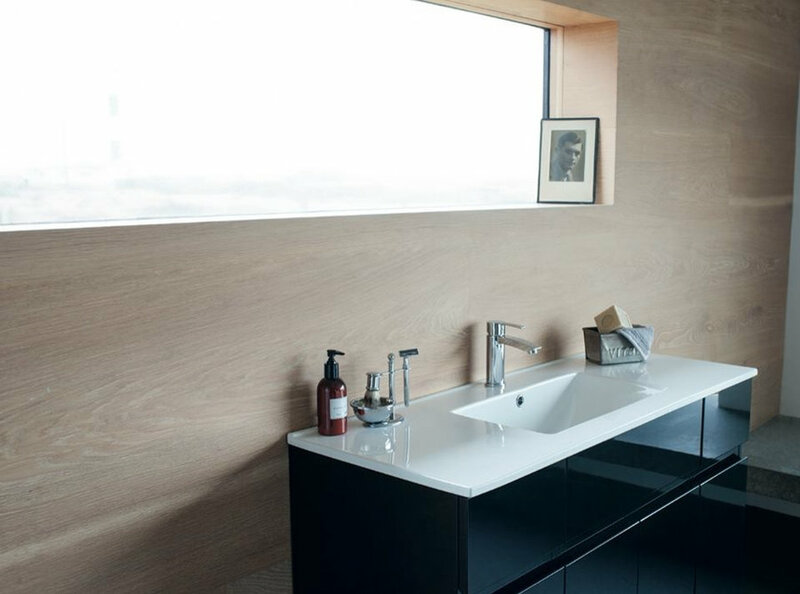 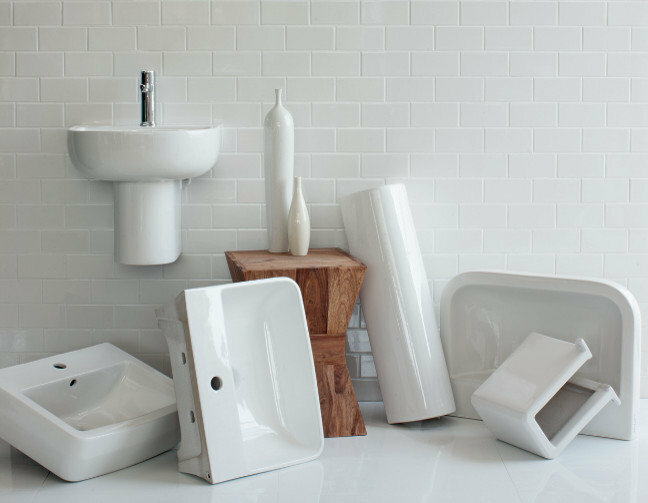 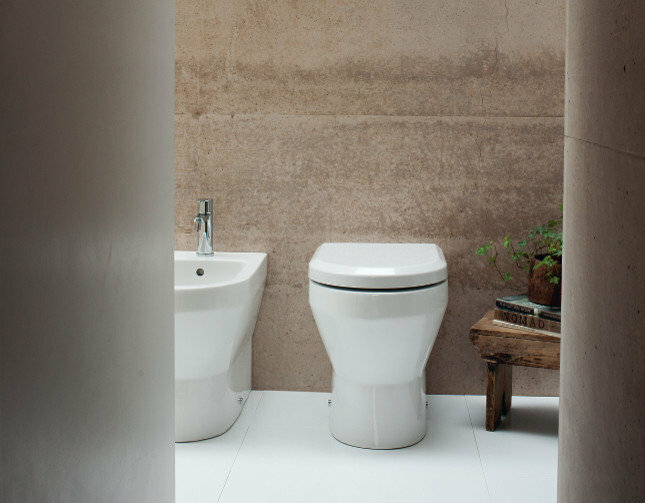 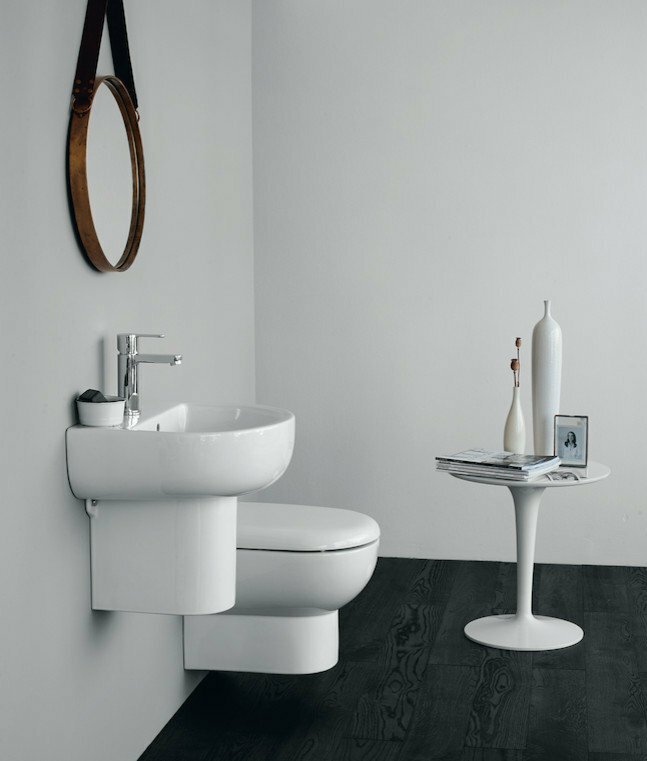 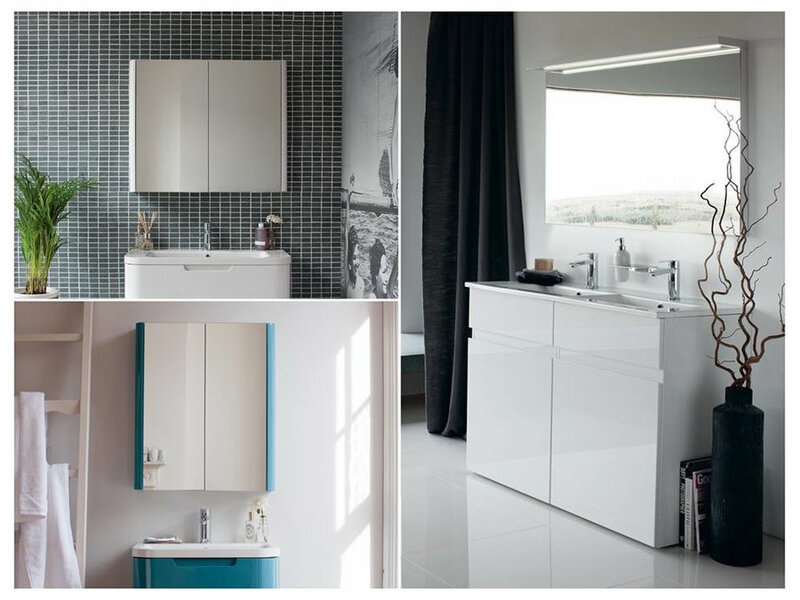 Britton Bathrooms offer comprehensive, modular ranges of beautifully designed contemporary bathroom products created by renowned international designer Tim Powell. 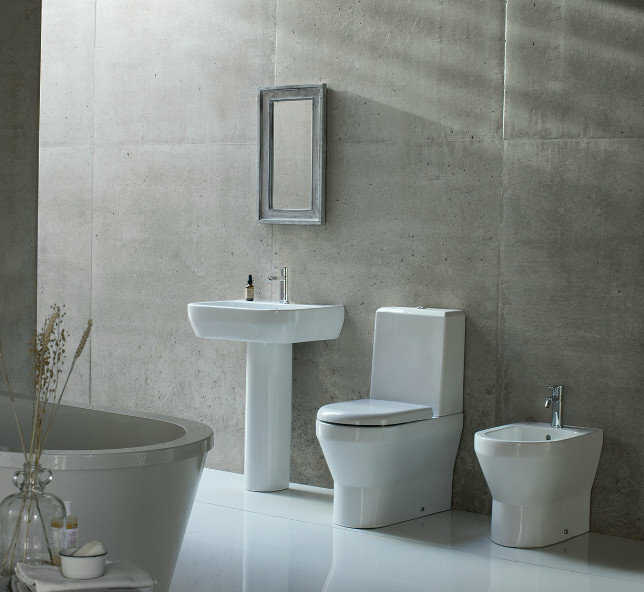 Tim’s intimate knowledge ensures both form and function is built into every product with the very best in engineering and performance. 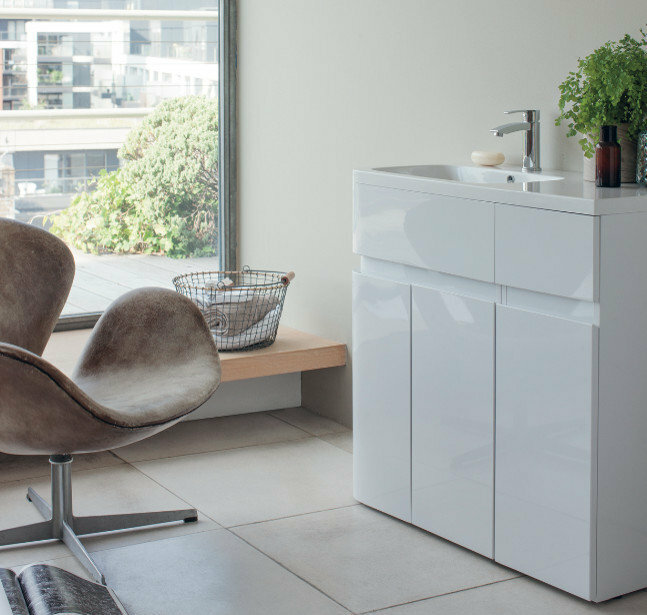 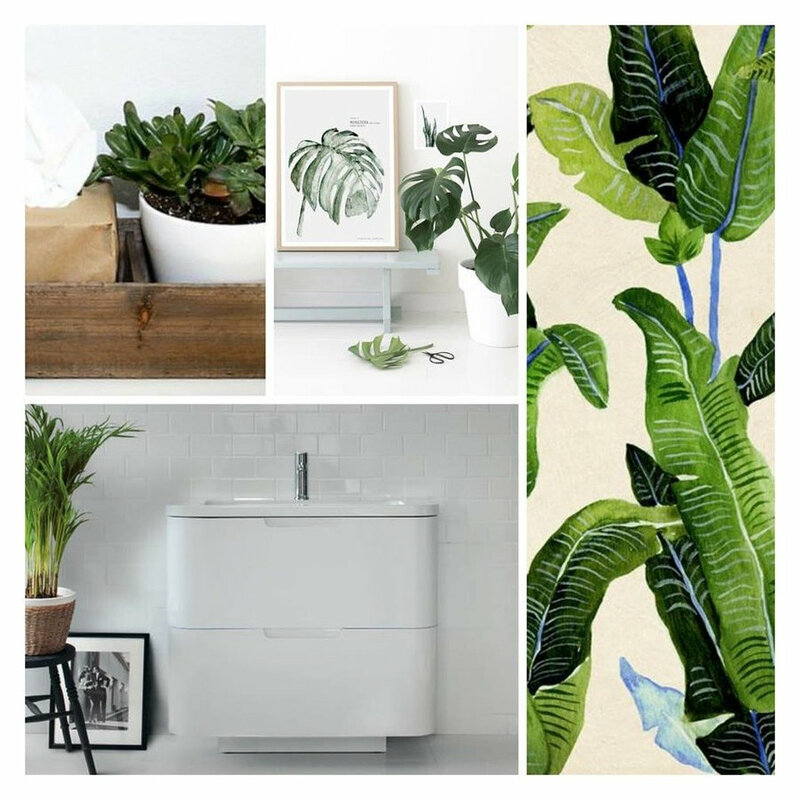 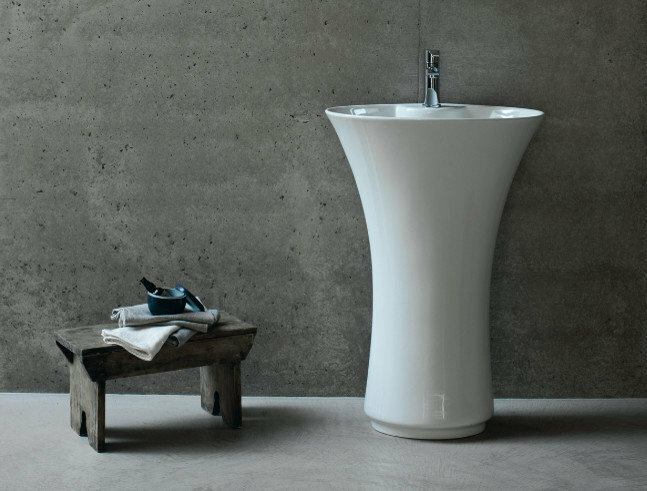 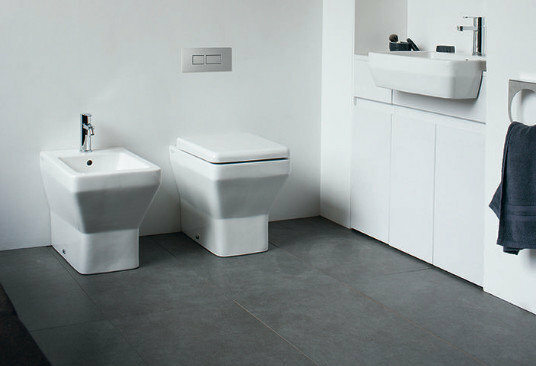 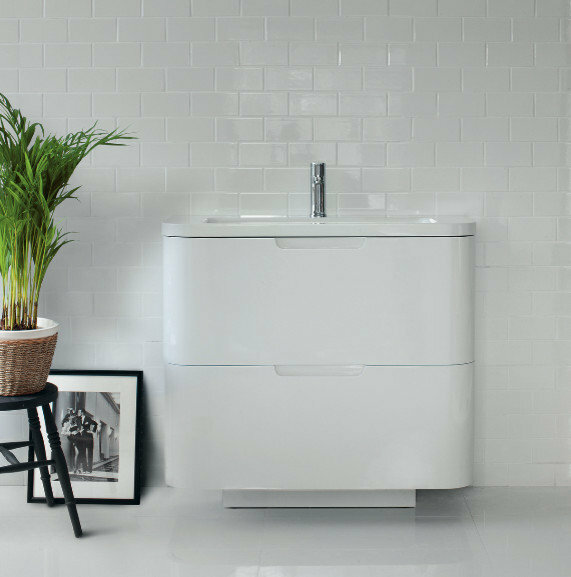 There are four beautiful ceramic ranges that all offer optional tall height washbasins and WCs, making bathroom space more comfortable. 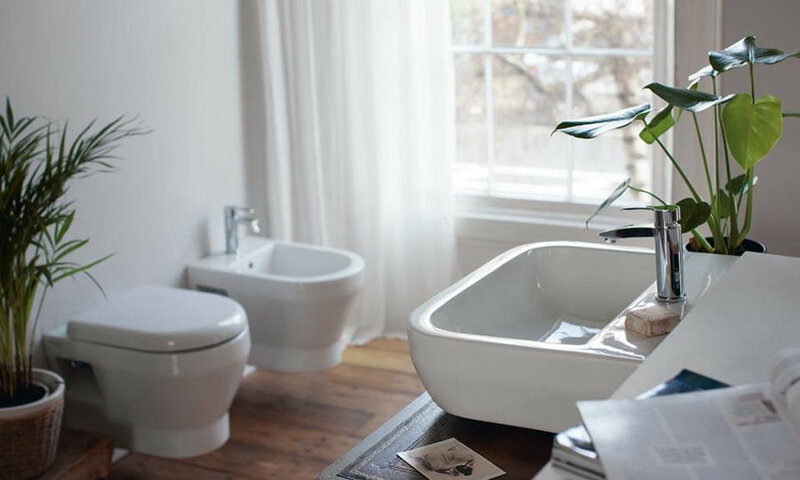 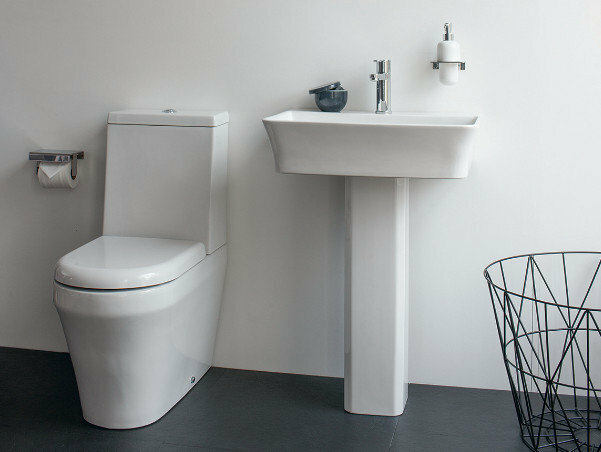 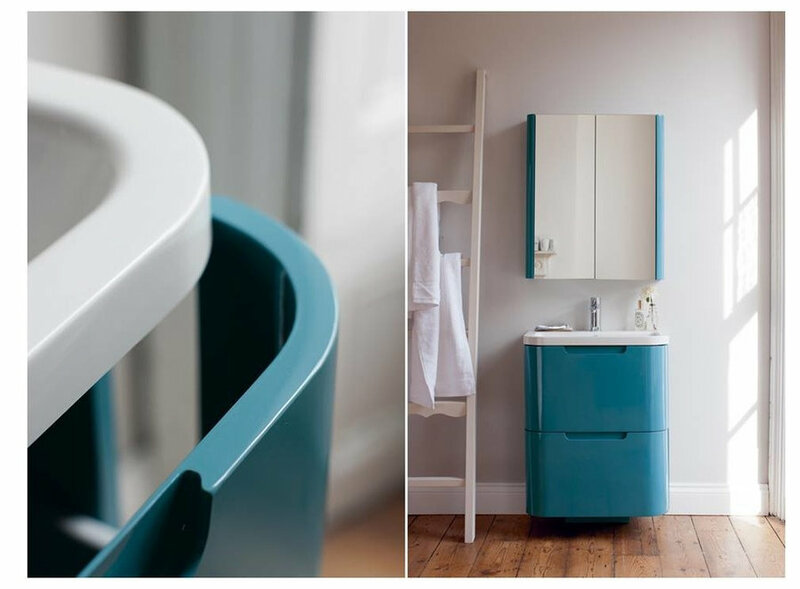 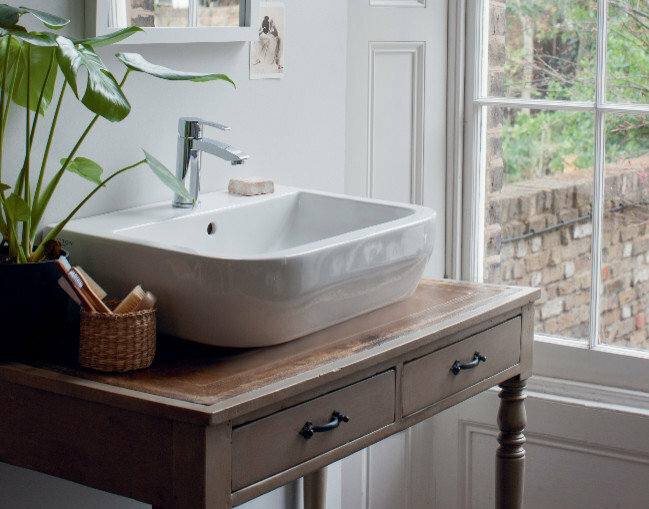 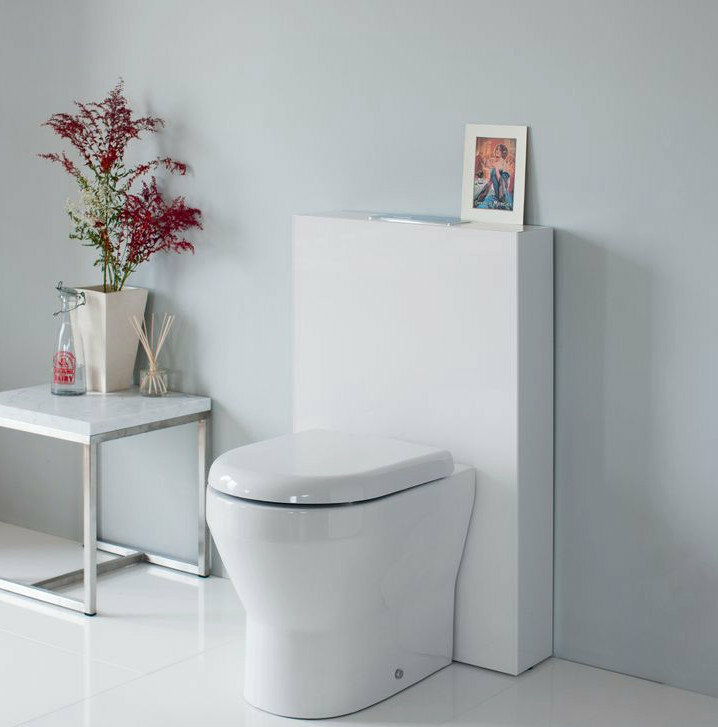 The Britton furniture ranges offer freestanding options to fitted furniture, both available with seamless basin options and all packed with useful features, they provide a great storage space for today’s bathroom necessities. 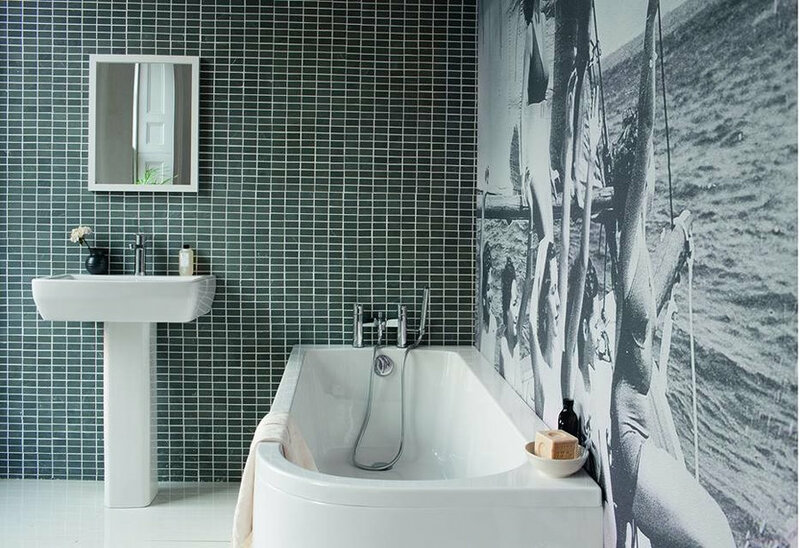 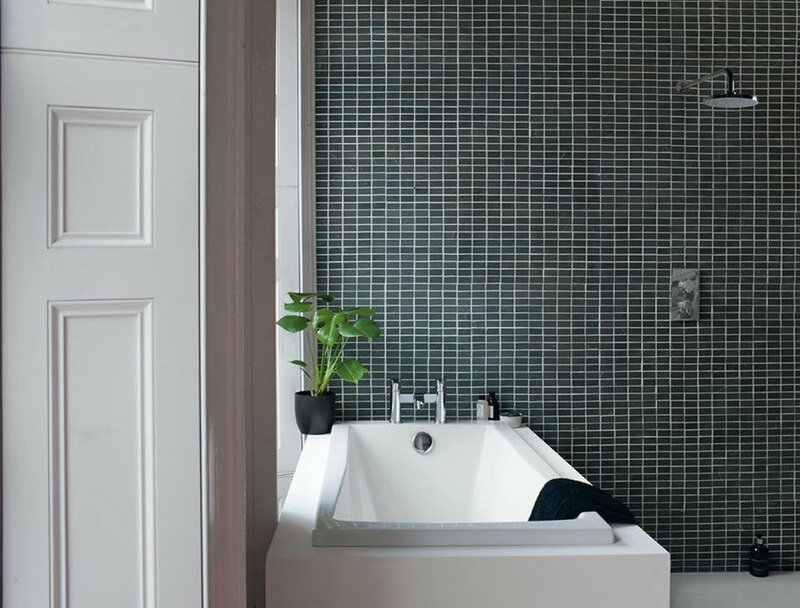 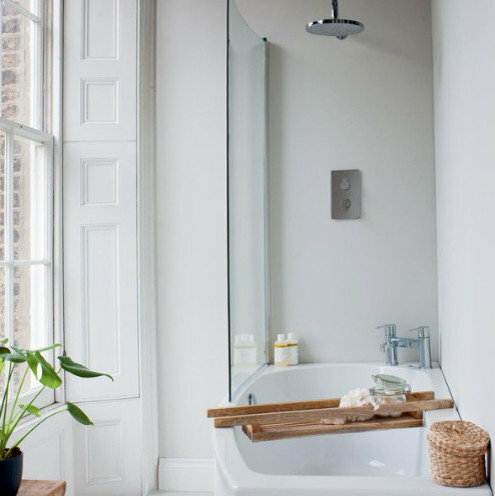 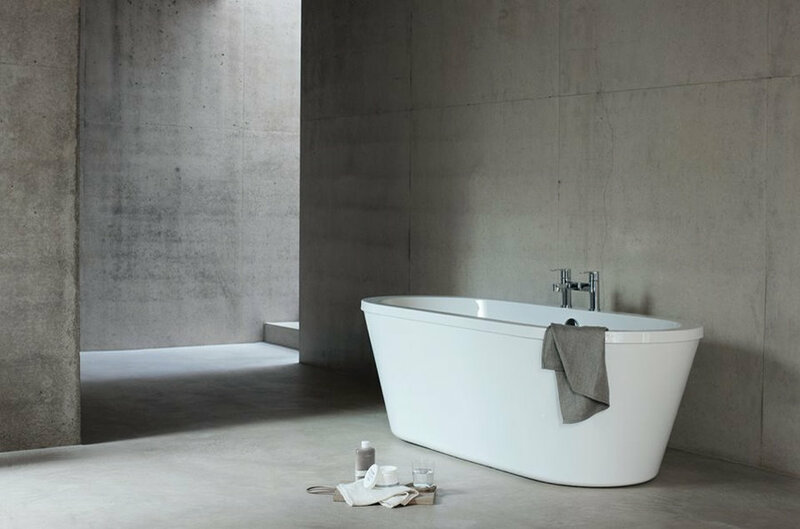 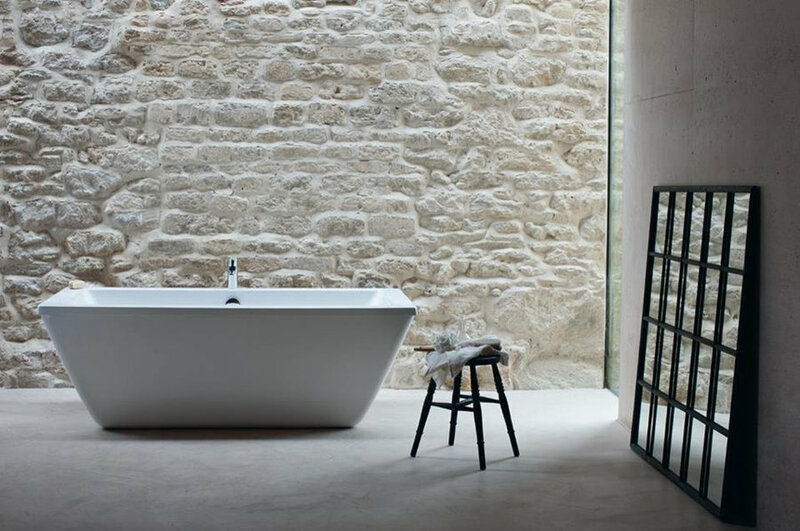 Britton baths bring superb design and a wide choice of size and model configurations from standard baths, to specially shaped shower baths and even freestanding baths, each manufactured from 30% recycled material and engineered with extra strong reinforcement. 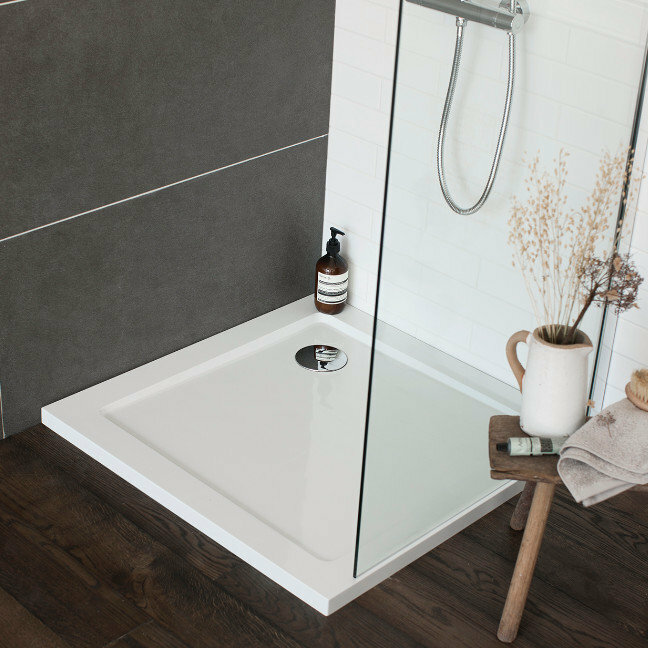 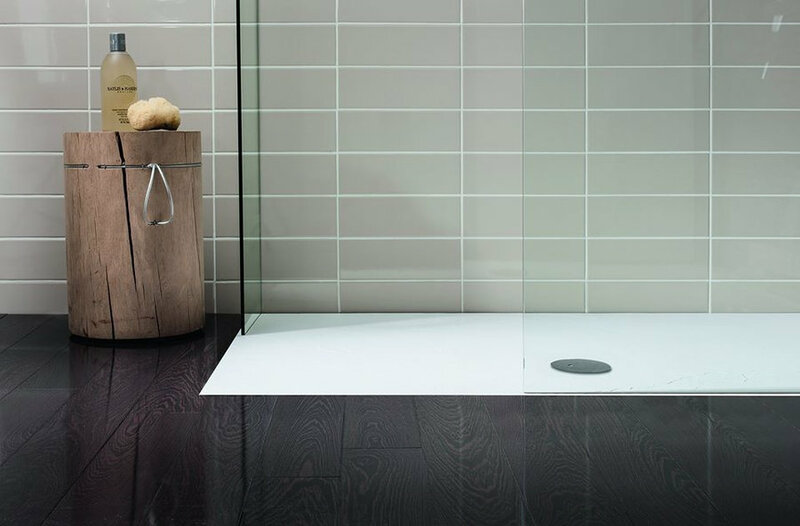 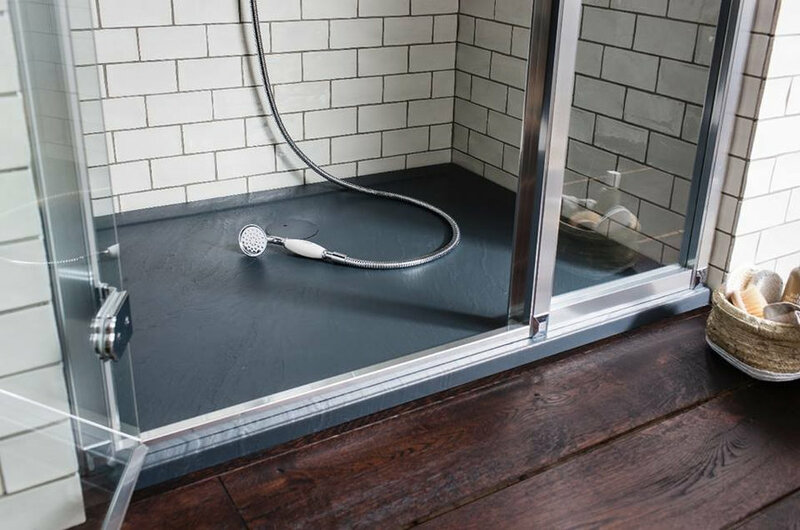 Rigidly constructed shower trays feature metal reinforcing, plus a low 35mm high step in. 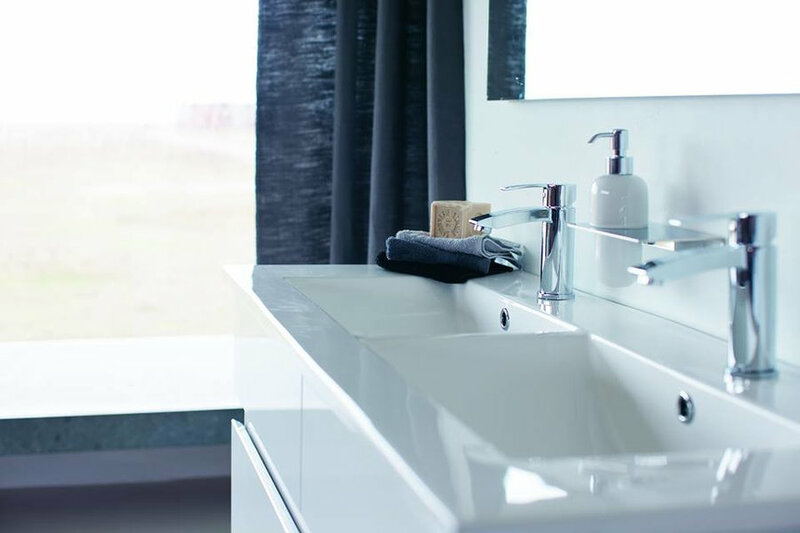 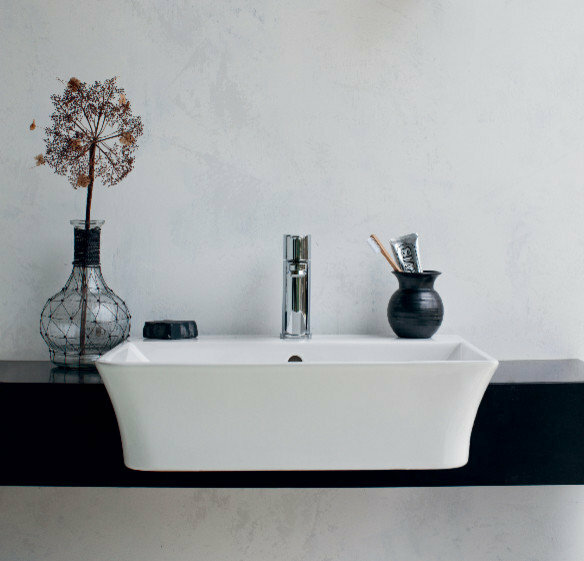 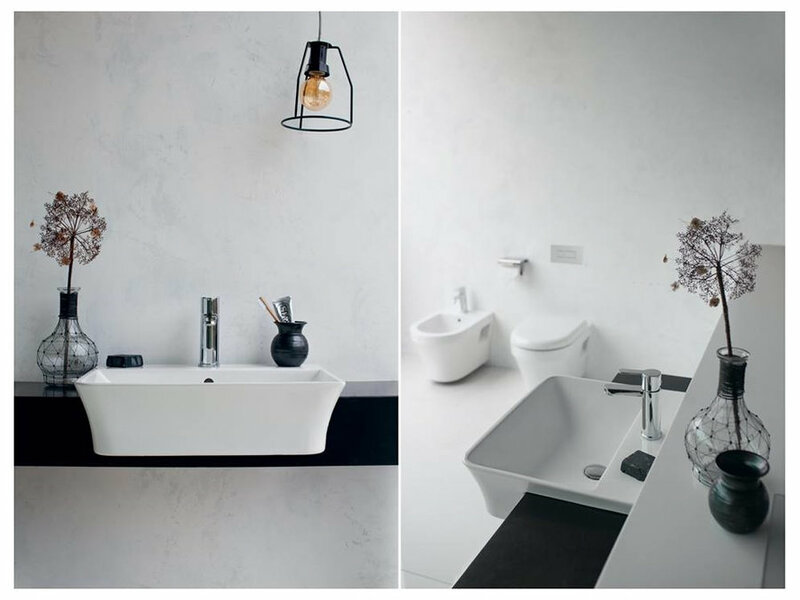 The two brassware ranges offer every option from basin mixers through to bath shower mixers, ensuring a seamless look across entire bathroom schemes. 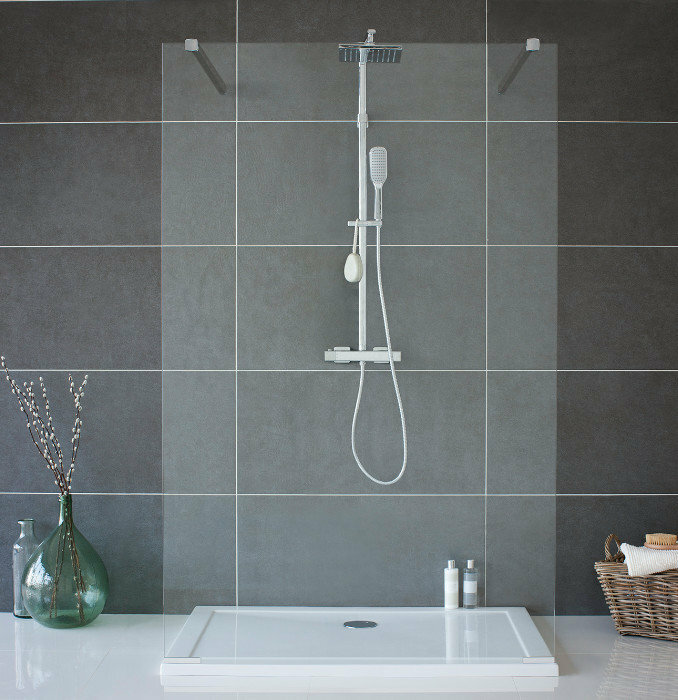 The latest thermostatic shower valves, paired with the leading edge showerheads, introduces safe and controllable showering.